Google's newest Android Wear smartwatches, the LG Watch Sport and LG Watch Style, are now on the market, but some feel that paying $249 starting for a smartwatch is a little out of the question. Well, Best Buy is taking care of that by offering a minimum of $70 off the LG Watch Style - which brings the price down to $179.99 instead of the usual $249.99 price tag. The Watch Style Titanium model and Silver model are now 28% off. The Rose Gold model, though, is $100.00 (or 35%) off the original price. 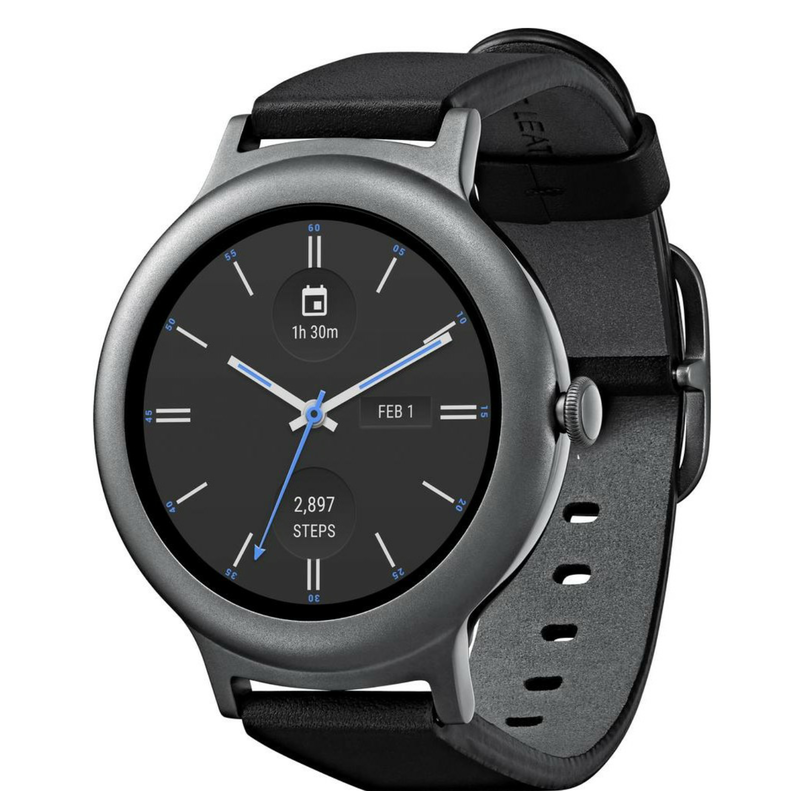 Just as a refresher, the LG Watch Style features a 1.2-inch Plastic OLED (or POLED) display with a 360 x 360p screen resolution, 4GB of internal storage, 512MB of RAM, IP67 water and dust resistance, and a 240mAh battery, among others. Thanks to LG's partnership with Google, interested buyers get Google Assistant onboard, as the Watch Style (and ruggedized Watch Sport) are the first AW smartwatches to feature Google's AI out of the box. If you're interested, head on over to the links below to pick up your discounted Google/LG smartwatch(es). Then come back and let us know you did.